A player pass is basically a USYS legal form of ID to play in games showing the name, date of birth and a picture of the player. Player passes are the USYS and state approved way to show proof of age and the identity of the player on the official team roster. Player passes are created administratively through the club the player is registered through or their state association. 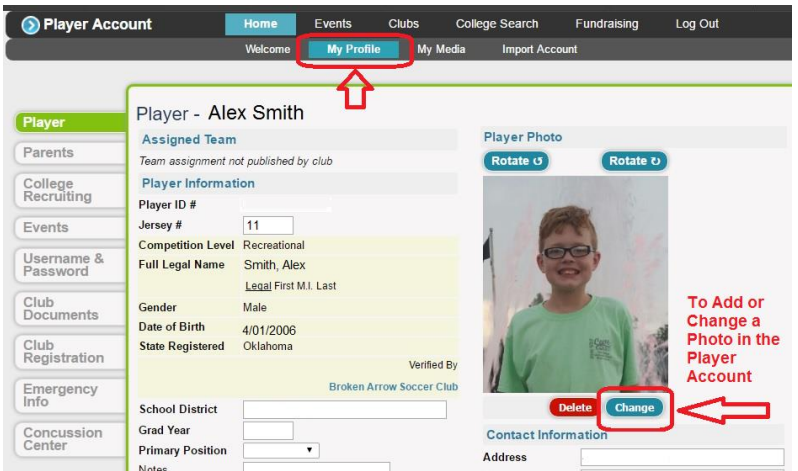 Every player in the U11 through U19 age group must have a picture uploaded into their GotSoccer Player Account at least 2 weeks prior to the first game of the season. This allows the club to print out a legal player pass and give to the coach of the team. If a player does not have a picture on the player pass, it is NOT a legal pass and the player will not be allowed to play. The parent will need to upload a player picture into the GotSoccer Player Account, this needs to be done 2 weeks prior to first game of the season. Simply have the photo ready for upload in your computer. Log into the player account. 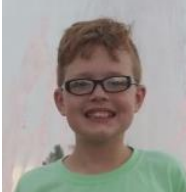 Click on UPLOAD YOUR PHOTO. Specify the file and click UPLOAD IMAGE. The picture should be head shot of the player without sunglasses, hats and no other person or pets in the picture. BASC Coaches will receive and keep the laminated player passes for their team players. Referees will ask to see these prior to kick-off of every league game and tournament staff will ask to check these prior to every tournament. It is the Coaches responsibility to supply player passes upon request of game officials. To add a picture to your player account, go to www.gotsoccer.com and click “User Login” at the top right. Now go to ‘Players & Families’ and click ‘Login’. Next, log into the player or family account with the username & password you use to register your player with every season. Once logged in, look for ‘My Profile’. Click as shown in the picture below, either change or add a photo to the player account. Here is an example of an appropriate picture for a player pass.